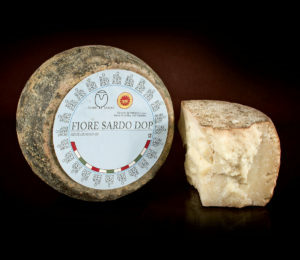 Fiore Sardo DOP is a raw, hard cheese produced with whole sheep’s milk from Sardinian pasture-raised sheep. 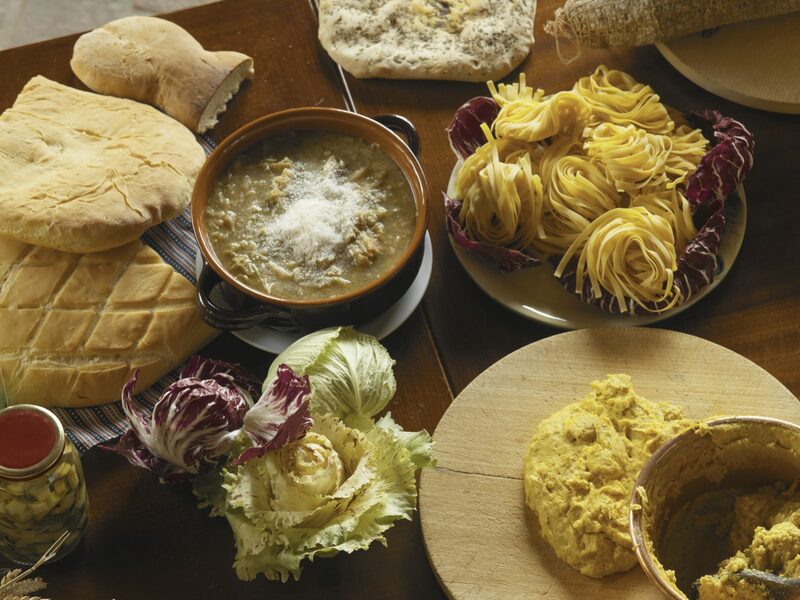 Fiore Sardo has a cylindrical shape,with a yellow to brown rind depending on the level of ripening, and an interior that is firm and white. The flavour is savoury, piquant and smoky depending on the level of ripening with additional hints of dried fruits and an grassy aroma. 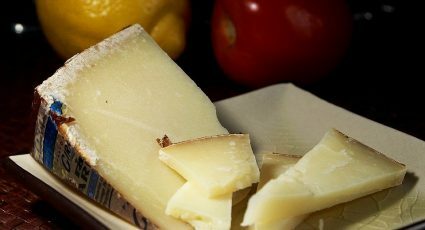 When the cheese is fresh, it can be consumed as a table cheese or grated, as it matures it is delicious with roasted potatoes, sausages, fresh tomatoes and onions. 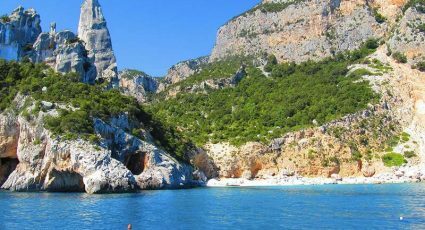 The cheese also pairs well with typical Sardinian wines, such as Alghero Cagnulari DOC or Malvasia di Bosa DOC.